Some of the best and most highly rated cigars are produced in Nicaragua. Nicaragua was put on the map in the cigar industry after the Cuban exodus in 1959. Many highly skilled cigar makers fled Cuba to surrounding countries to continue growing tobacco and making cigars elsewhere. Although the cigar industry in Nicaragua has seen many setbacks over the course of the years, today cigar production in Nicaragua is steady and flourishing. Nicaraguan cigars are comparable and often times preferred over their Cuban counterparts. Best Cigar Prices has a wide selection of discount Nicaraguan cigars at great prices. In many ways, Nicaraguan cigars have some of the same qualities and characteristics that make Cuban cigars so highly sought after. 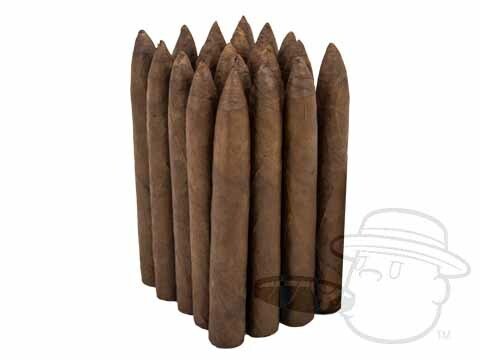 Nicaraguan cigars are most often made from tobacco grown from Cuban seeds that have been smuggled out of the country. Much of the tobacco in Nicaragua is produced in the Jalapa Valley, Condega Valley, and Esteli, where the climate and nutrient rich soil are ideal for growing tobacco. Nicaragua is also home to a volcanic island called the Island of Ometepe, where a unique sweet and spicy tobacco is grown in the fertile volcanic soil. The Upper Cut cigar by Punch cigars is made from tobacco from this region. Some of the most widely popular Nicaraguan cigars include Acid cigars, Casa Magna Colorado cigars, Joya de Nicaragua cigars, Padron cigars, Drew Estate cigars, Perdomo cigars, and more. 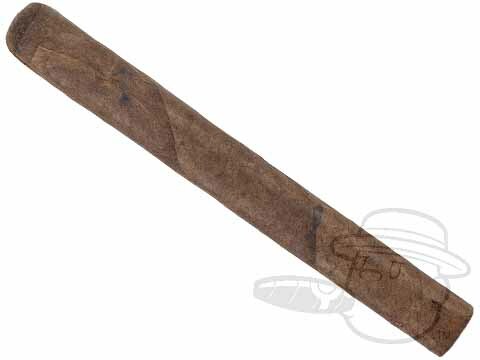 BestCigarPrices.com has the best deals on cheap Nicaraguan cigars.